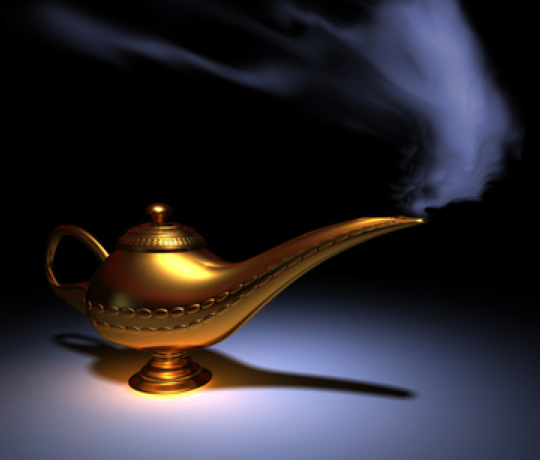 Or Is this really a magic lamp? 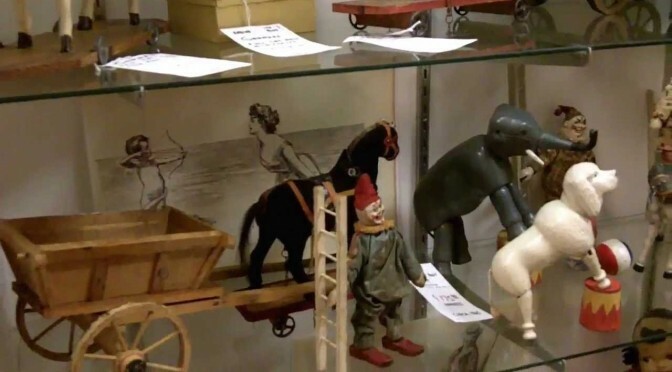 Obviously, the purpose of an auction is to move merchandise. In the case of an estate sale, entire households must be dispersed. Often times interesting “stuff” is bundled with generic bric-a-brac and sold in lots as a means clearing out everything in a timely fashion. It might be worth worthwhile to take the “junk” with the “jewels”, but evaluate carefully because lots won’t be split up at your request. Any opportunity to thoroughly inspect the item(s) you want to bid on is to your advantage. Look into viewing the lots on-line or do a site visit the week before the sale. There are often late-night viewings with specialists on hand to ask for advice. Ask what is special about a piece that justifies the price, or not. Is it a reproduction or has it been restored? Is it an early or late example of a particular period? Provenance has a tremendous effect on value. Be alert for makers’ marks. Take your time and look closely at each detail. Make note of any cracks, dents or any peculiar features you may see. If mechanical, is the piece in good working condition? In the description of the piece, be mindful that phrases such as “in the style of” means it’s a copy and not as valuable as the real deal. Are you buying for investment or pleasure? In general, it’s wiser to avoid items that need additional work/repair unless they are very rare and really worth it. Be forewarned that the value of the item will always drop after restoration. If the purchase is for your own personal use, then buying furniture in need of repair may not be of consequence to you if you love it, although you would be wise to check out how much the repairs will cost in advance to avoid nasty surprises. Top-notch auction houses assume the prospective buyers will want to preview the merchandise in advance. You can expect items to be on public display several days before the sale and you are encouraged to bring expert advisors as needed. For art and other valuables, many dealers will offer neutral professional consultation by the hour or for a percentage of the sale price to advise you on the items in question. Buying on-line is more of a craps shoot, as you only have the seller’s word for fact. Don’t hesitate to have the seller fax or e-mail any additional pictures you may need. Ask for any available records of previous sales appraisals or grading. How has the piece been maintained? Ask what condition the piece is in and if there are any flaws. The original version of this article was published on Hamptons.com. It’s represented here as a foundation for further topic discussion and updates.